Denise here with something very special! Yep a giveaway. 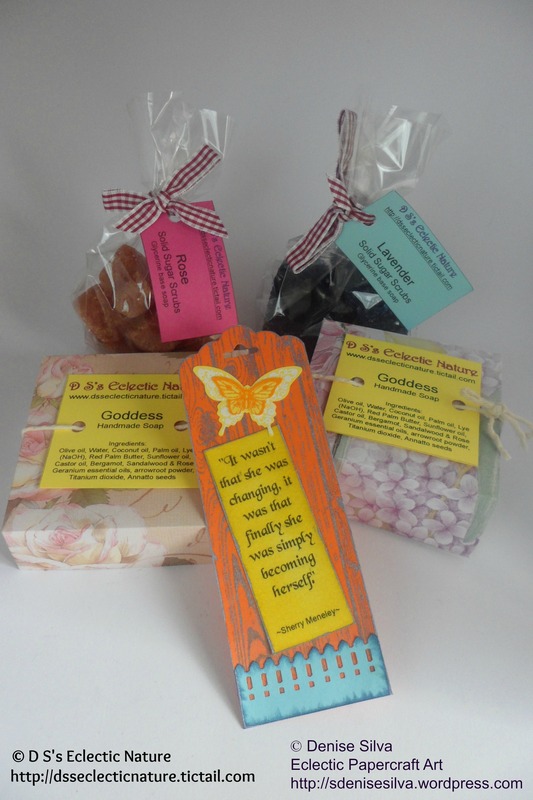 Would you like to win one of my handmade gift sets? Bookmark included. Get over my Handmade Soap Facebook Like page, like my page and the giveaway post, comment on it and share it! That’s it, easy peasy. Let’s balance the giving and receiving energy. 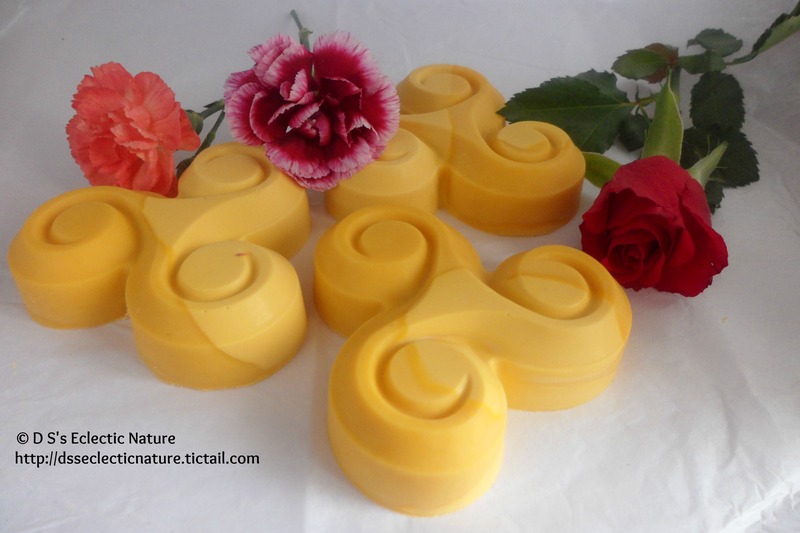 1 bar of soap with the form of a swirl. All items are handmade by me. Oh, and postage is also on me! Like, leave a comment on this post, and share my page. Soon I reach 500 likes I’ll be selecting one person to be the gift recipient. The result will be announced on my Facebook page. This entry was posted in Bonus Post and tagged Giveaway, Handmade Gift Set, Handmade Soap. Bookmark the permalink.